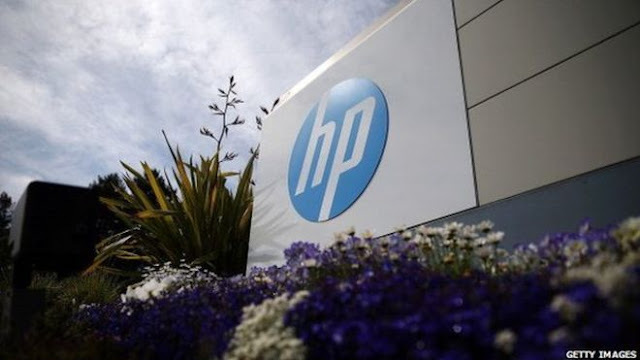 HP Inc has launched its first 'Centre of Excellence' (CoE) in India. COE will offer support to the Government's digital India Initiative. The facility will be used as a platform for demonstration of locally developed innovative solutions that have the capability to digitally transform the country. It was developed in collaboration with 25 system integrators that include top IT software companies. The Centre of excellence will be used as a platform to exhibit solutions relevant to government and businesses. The facility is built with over 4000 square feet and aims to display multiple solutions for sectors spanning across education, healthcare, Banking, Financial services and Insurance and manufacturing. "The CoE will allow government and non-government stakeholders to have a practical understanding of the solutions making it easier for decision makers to take a step forward towards comprehensive digitization of the nation," said P.P. Chaudhary, Minister of State for Law and Justice. According to Rajiv Srivastava, Managing Director, HP Inc India, HP India over the past few years is involved in providing transformational technology solutions to assist in making the Digital India vision a reality.